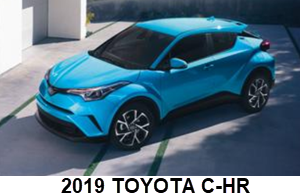 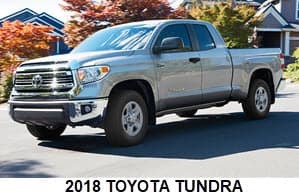 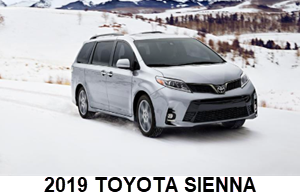 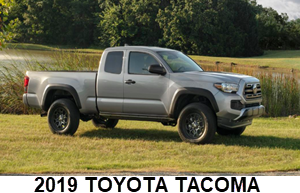 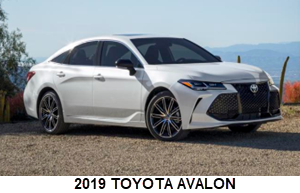 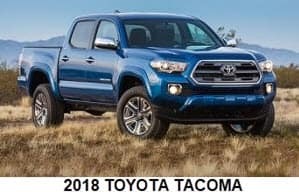 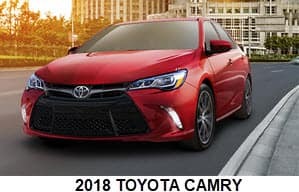 If you’re looking for a new Toyota near Avon, Indianapolis, and Plainfield, there are a number of outstanding models for you to choose from. 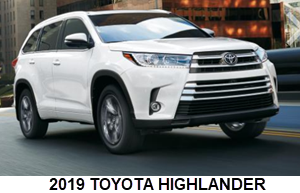 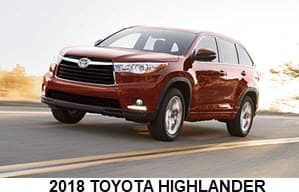 Everything from the Camry to the Highlander is dependable, well-equipped, and designed for comfort. 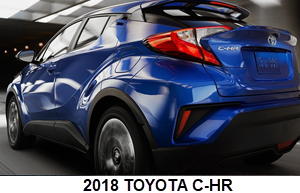 With so many great options, how will you know which car is best for you? 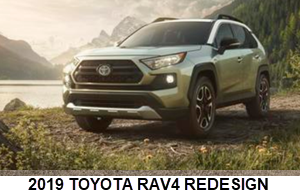 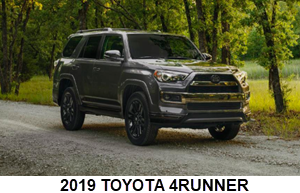 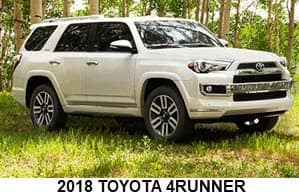 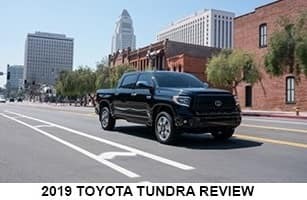 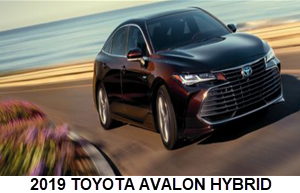 To help you discover which Toyota model has everything you need and more for the road ahead, the team at Andy Mohr Toyota has created these detailed car reviews. 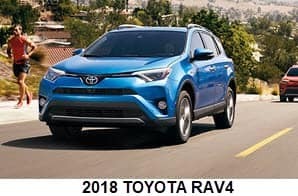 There is a lot you need to consider before you can buy a new car. 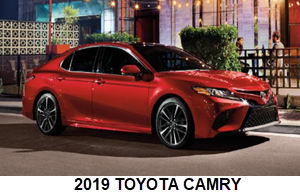 From engine options and performance packages to technologies and interior features, you want to make sure you know everything about a vehicle to see if it really is the best one for your specific lifestyle. 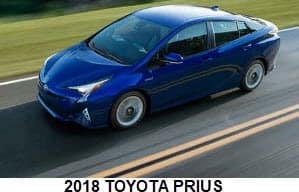 Luckily, learning about Toyota models is easy thanks to our car reviews. 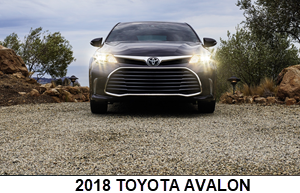 With all that information, you can get a better idea of which vehicle is right for you. 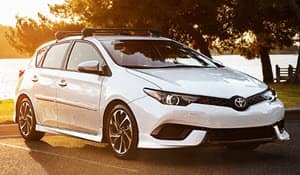 Plus, everything you need to know about a car is all on one page, so finding the Toyota of your dreams won’t just be easier; it’ll be faster, too. 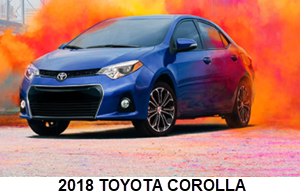 On this page, you’ll find a review for each Toyota model at our dealership. 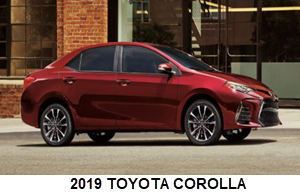 Read the one for the vehicle you’re interested in, and you’ll be one step closer to getting behind the wheel of your perfect new car! 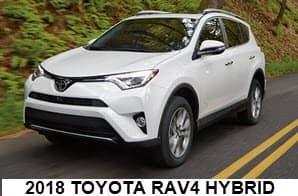 Once you’ve compiled a list of models you think could be a good fit, contact Andy Mohr Toyota near Avon, Indianapolis, and Plainfield to schedule a test drive. 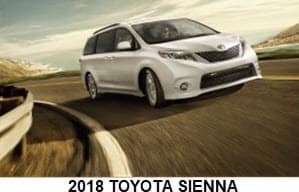 As a premier local dealership, we’ll go the extra mile to ensure you drive home as happy as possible in the vehicle that’s best for you.